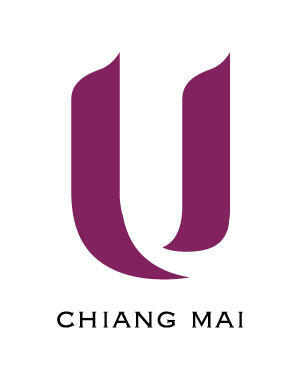 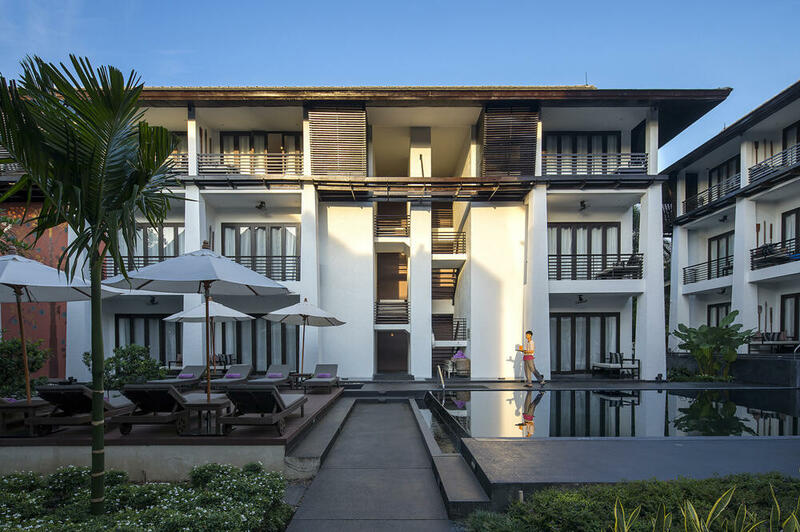 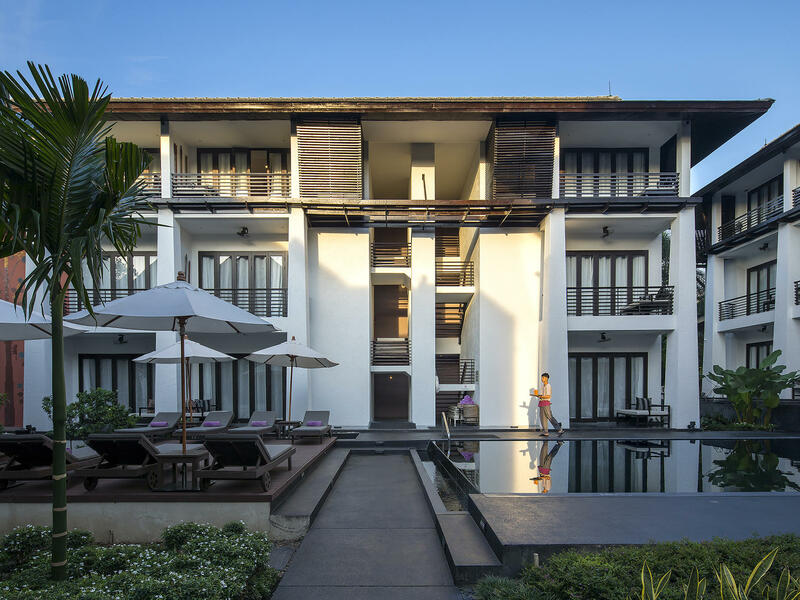 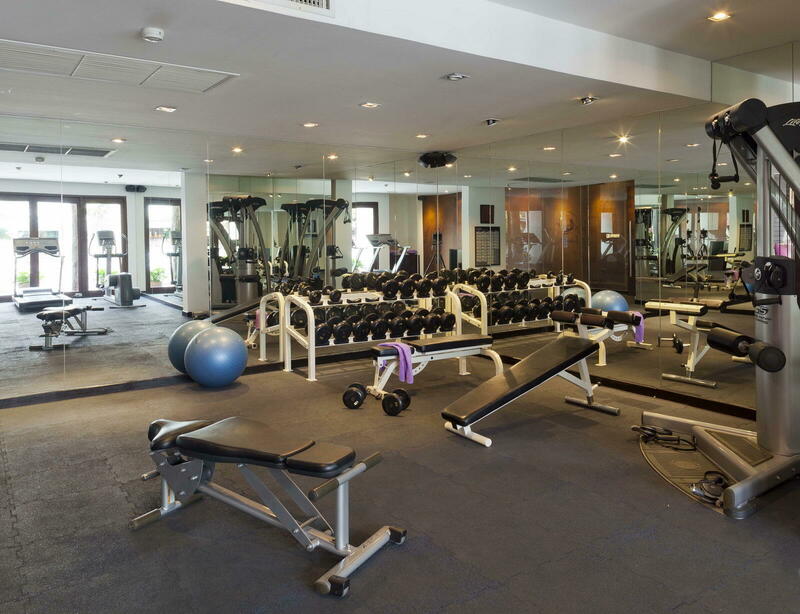 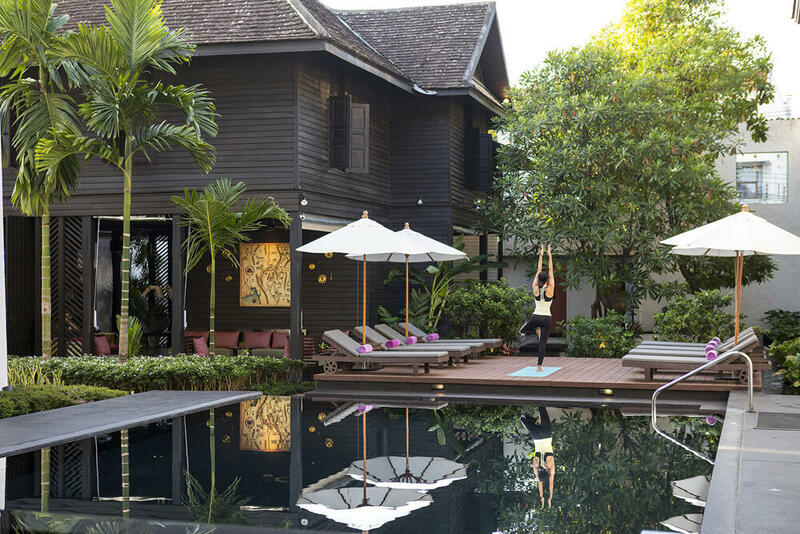 U Chiang Mai provides facilities for guests to enjoy during their stay including gym with hi-tech equipment and swimming pool. 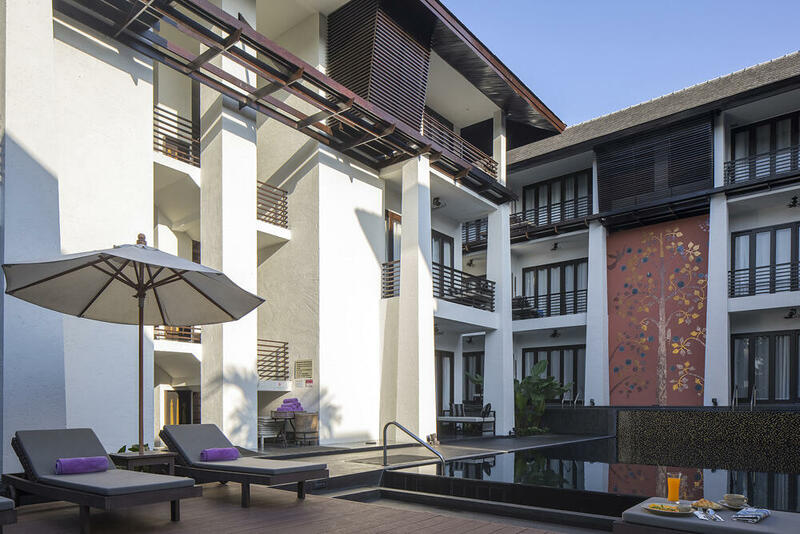 Our outdoor swimming pool is adjacent to the all day dining restaurant, surrounded by beautiful gardens. 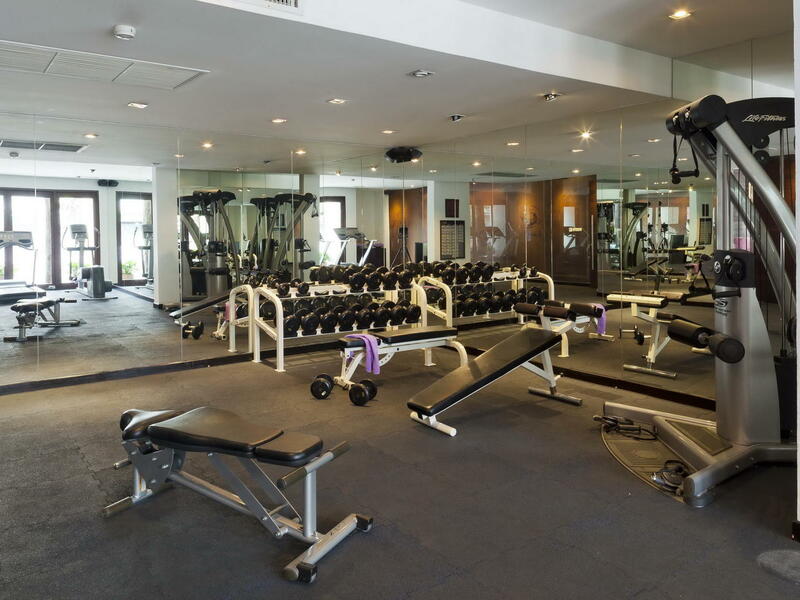 Our state of the art fully equipped gym where guests can keep up with their workout routine (open 24 hours).